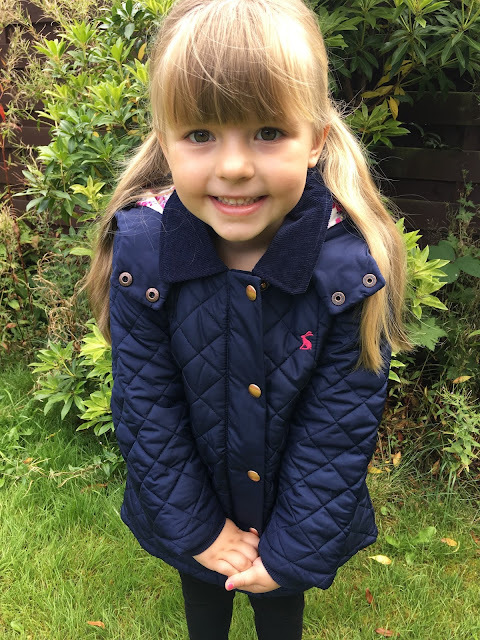 With back to school right around the corner Paige needed a new coat to go with her new school uniform. Her last one is now too small and the Autumn weather will soon be setting in so she needs a little more than a light summer jacket. 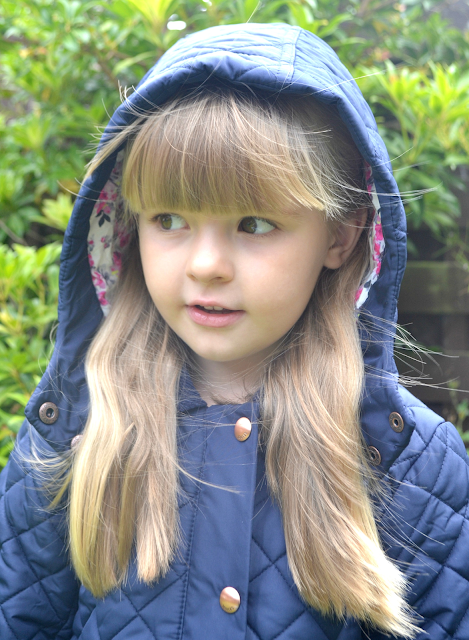 We found this gorgeous Joules coat from House Of Fraser and fell in love. 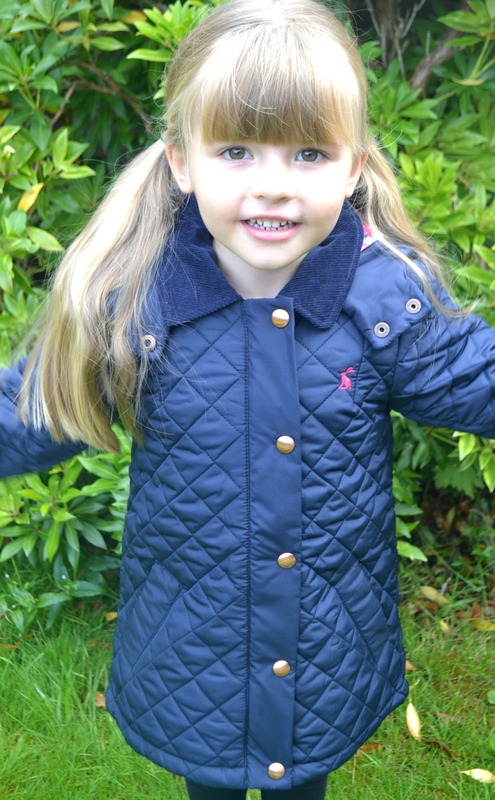 They have a lovely range of B2S coats & jackets. I ordered Paige the age five and I think it fits her really well. She still has a little growing room left which hopefully means it will last through Autumn and Winter. The coat itself is gorgeous and really lovely quality. It is quilted and has a hood which I think is an essential for a school coat. 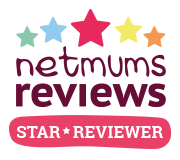 Its also machine washable which is great, we all know how messy children can get. Like I mentioned before there is a hood. It is a lovely size. The flower print inside is gorgeous but not over powering, if your little girl isn't particularly girly but it is a lovely touch. One of my favourite things about the coat is the rose gold details. They are so pretty and add a really girly touch. 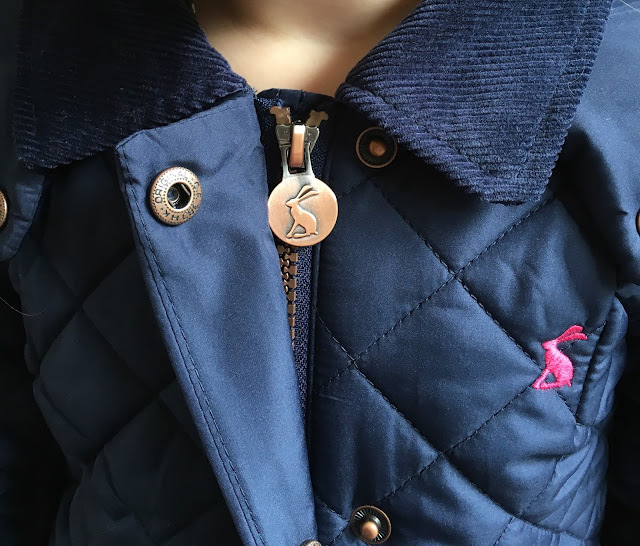 There is also the Joules signature rabbit. I love that its really a small detail and not in your face. The pink looks lovely against the blue of the coat too. The sleeves are cuffed at the end which means they stay where they are meant to, I also think they help keep the warmth in a little bit more too. 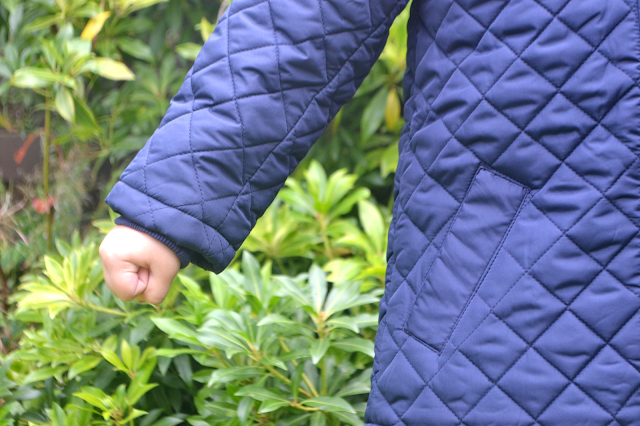 The pockets are great and don't have zips or poppers, which means easy access. for younger children. Both me and Paige both love the coat. She looks grown up and I think it will be perfect for when she starts reception in September. Have you found your little one a back to school coat yet?